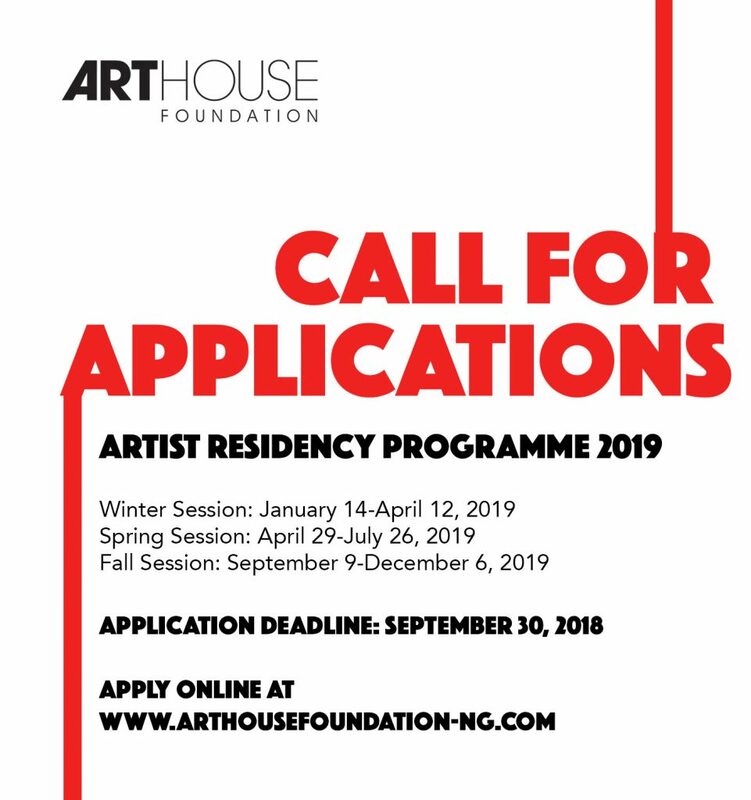 The Arthouse Foundation is calling for applications from local and international artists who wish to embark on a new artistic project in Lagos to apply for its 2019 artists’ residency programme. 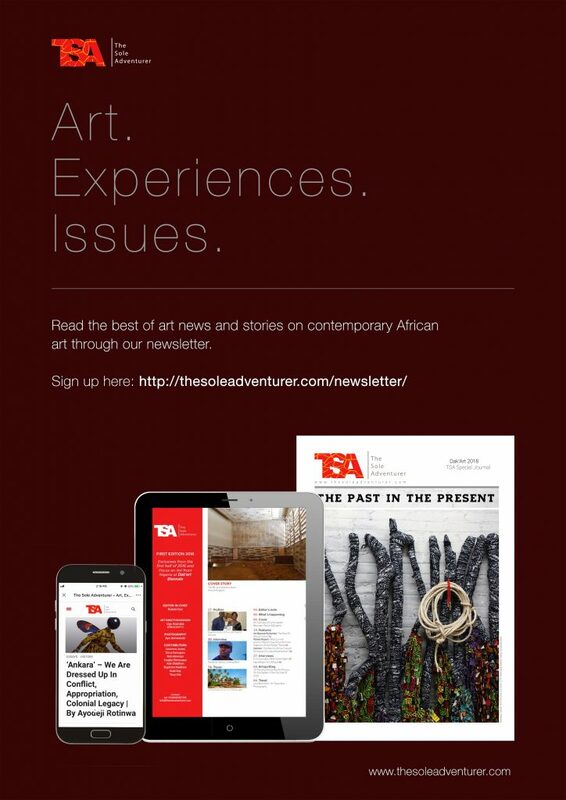 Set up to encourage new ideas and creative development of contemporary art in Nigeria, Arthouse Foundation provides space for artists to expand and experiment with new forms and produce works that will be exhibited at the end of the residency programme. A selected artist will be provided with a work/live-in studio, a budget for materials, a monthly living stipend, and will be able to present his/her work to the public through a workshop, artist talk and a final exhibition. The foundation offers residency to two artists simultaneously through the year, in three-month sessions: Winter session: January 14 – April 12, 2019, Spring Session: April 29 – July 26, 2019 and Fall Session: September 9 – December 6, 2019. 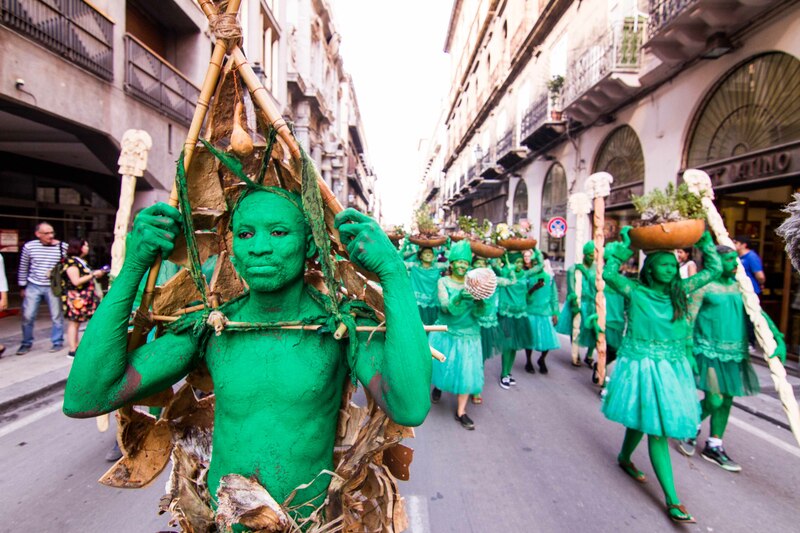 Past residents include Ines Valles, Kitso Lynn Lelliot, Jimmy Nwanne, Gloria Oyarzabal Lodge, Christian Newby, Thierry Oussou, Kadara Enyeasi, Francois Beaurain, Nengi Omuku, Jelili Atiku, Tyna Adebowale, Dipo Doherty, Olumide Onadipe and Victor Ekpuk. 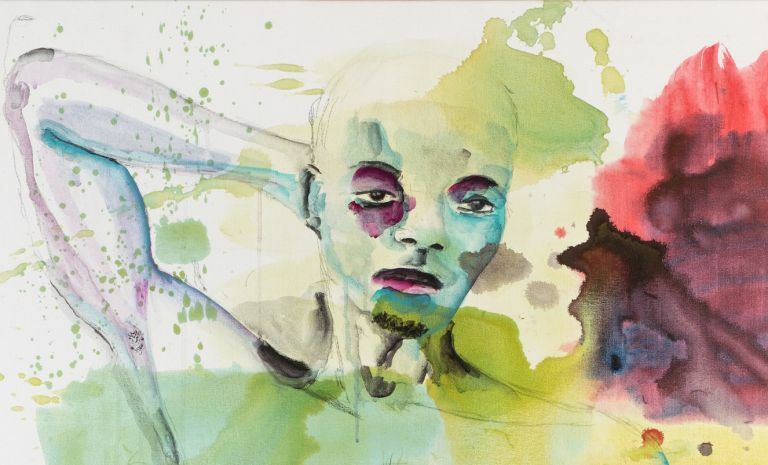 Featured artwork by Nengi Omuku, Arthouse Foundation resident, 2017. Congratulations on making headway with residents (the fact that you guys even offer a lecture hitting finance topics is a huge plus for them as I never got that during my residency). I am on the pension committee and I petitioned to add index funds to the offerings (gave a powerpoint presentation, etc and in the end they agreed to add those funds to our 401k (all Vanguard). I would actually petition whoever is in charge of your retirement accounts to add index funds as well. It is their fiduciary responsibility to do so and there have been instances where employees have sued because they were forced to invest in high ER funds.